Rosemary is a leading health and social policy expert. 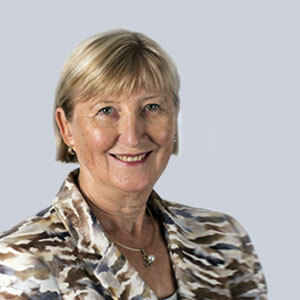 She is the inaugural director of the Australian Health Policy Collaboration, an independent national health policy ‘think tank’ established by Victoria University in 2015, and has held positions as a senior executive in health policy and administration in both State and Commonwealth Departments of Health. Rosemary was head of the Office for the Status of Women in the Commonwealth Department of Prime Minister and Cabinet from 2000 to 2003 and has extensive experience in policy and organisational management in the not for profit sector.